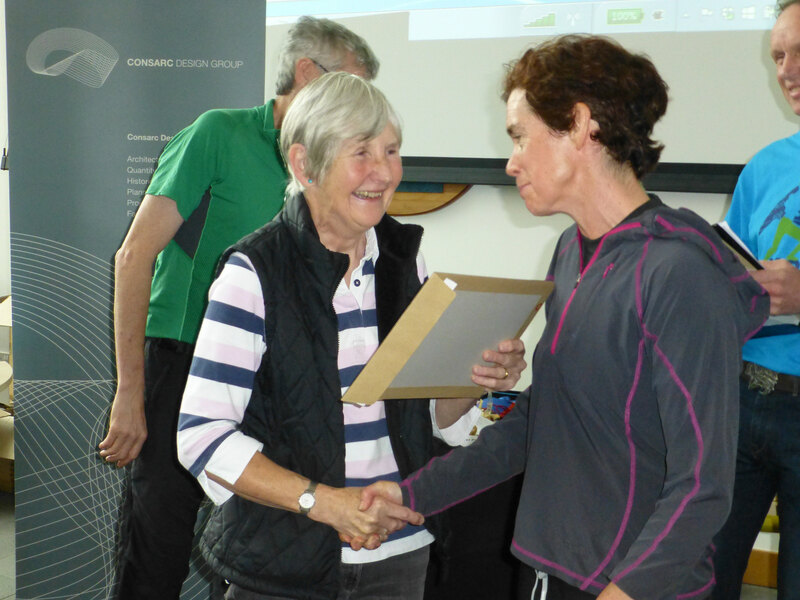 At the Mourne Mountain Marathon prize giving on Sunday 20th September, Denis’ late wife, Madeline Rankin presented Dave Evans and Joanne Curran with their certificates for completing the Denis Rankin Round. 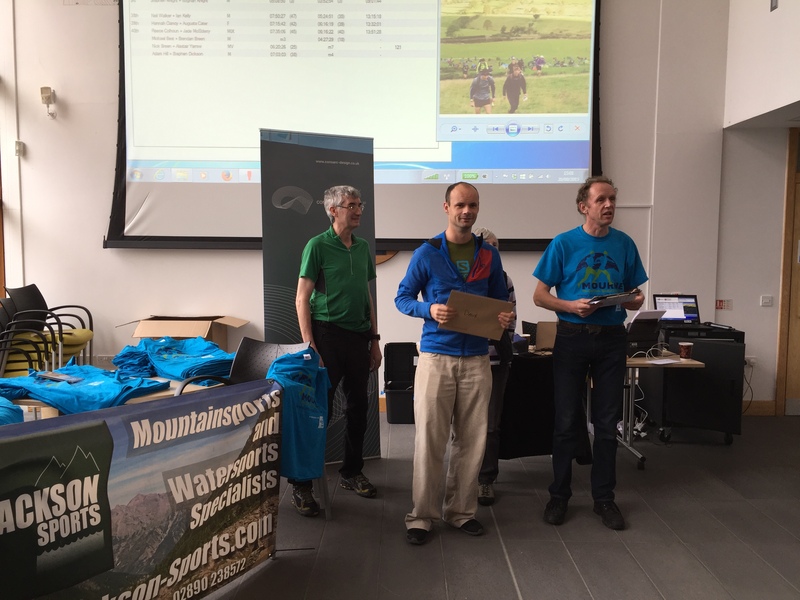 This entry was posted in Uncategorized and tagged denis rankin rounds, drr, fell running, mourne, mourne mountains, rankin round by admin. Bookmark the permalink.